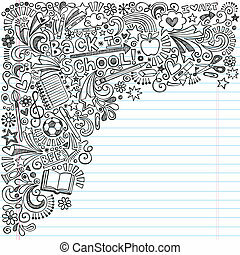 Back to school sketchy doodles. 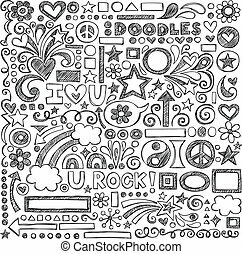 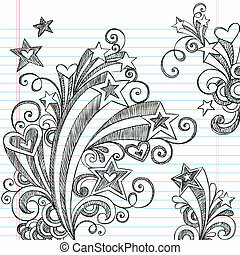 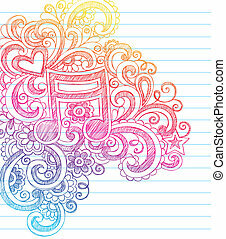 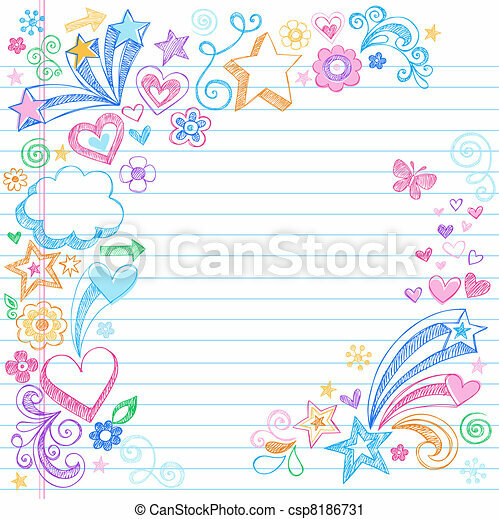 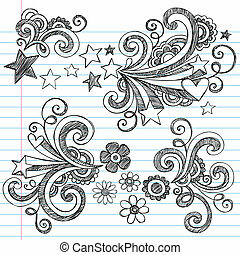 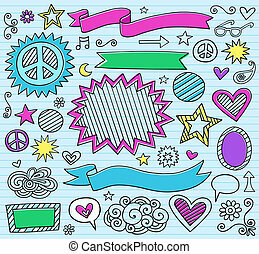 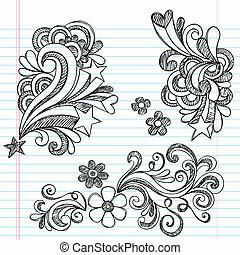 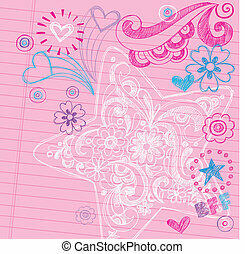 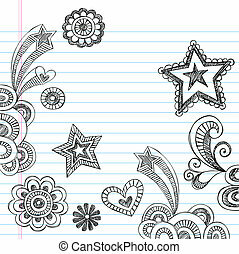 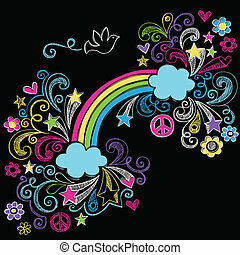 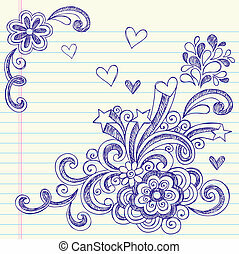 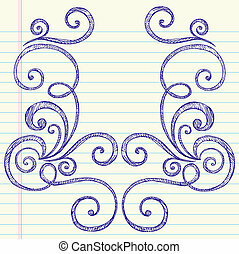 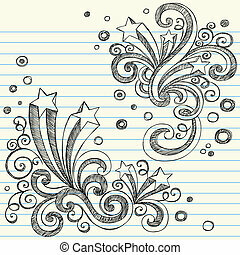 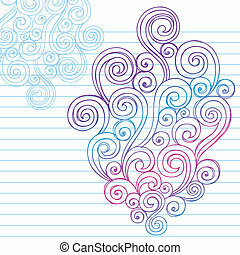 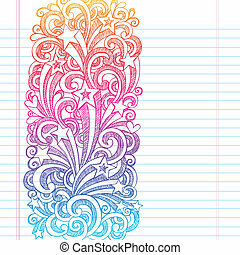 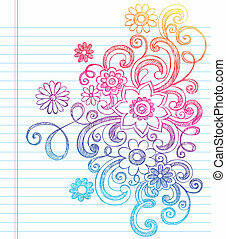 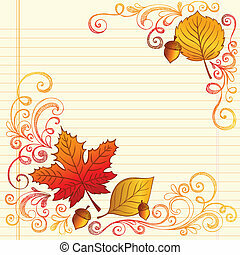 Hand-drawn sketchy doodles with stars, hearts, and flowers- design elements on lined notebook paper background- vector illustration. 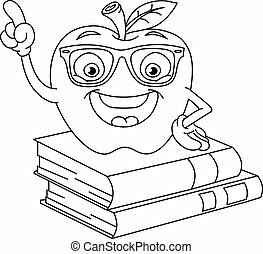 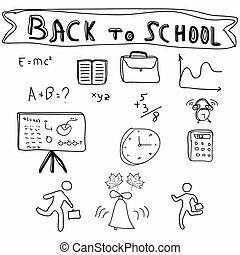 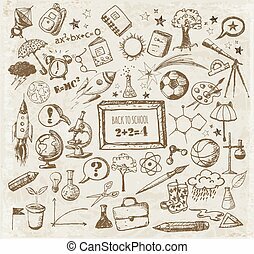 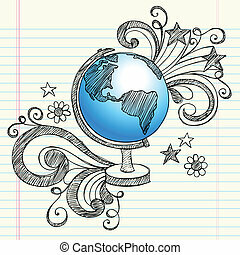 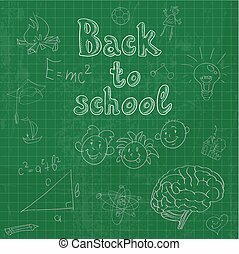 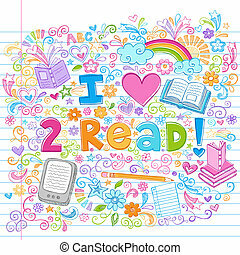 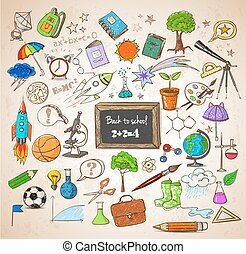 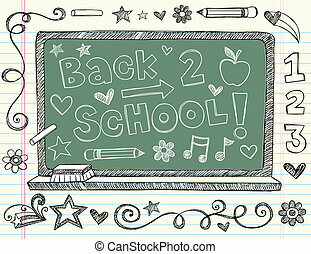 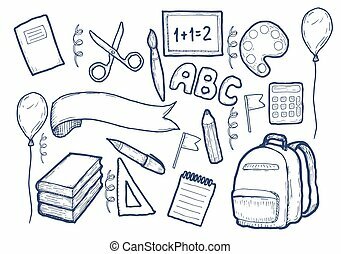 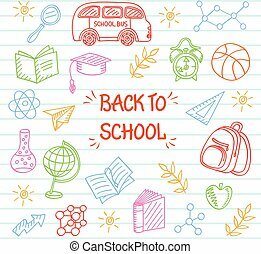 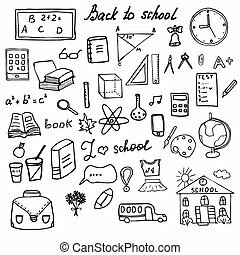 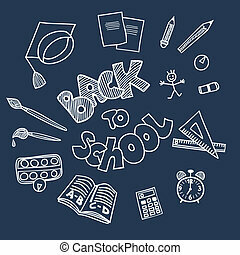 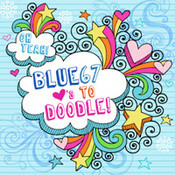 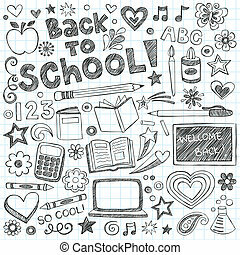 Back to school big doodles set . 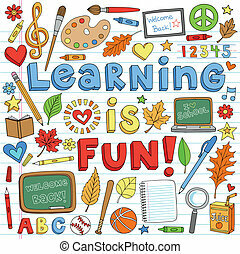 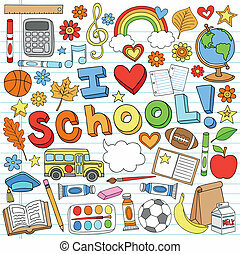 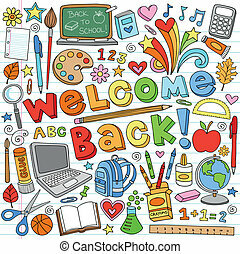 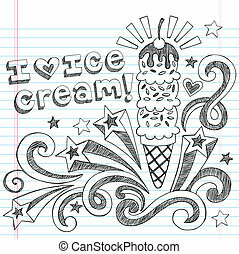 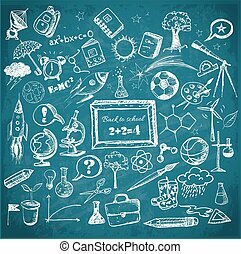 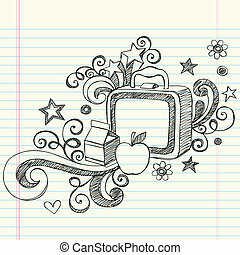 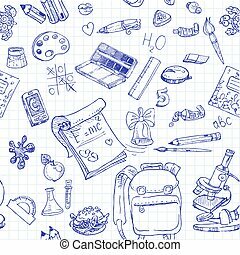 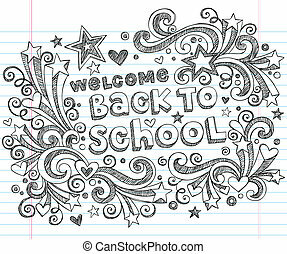 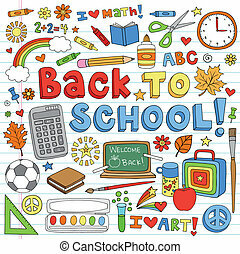 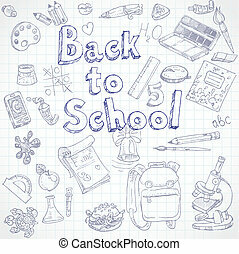 Back to School Supplies Sketchy Doodles set with Lettering, Hand Drawn Illustration Design Elements isolated on white Background.